There are very few real estate brokerages that are functioning entirely to meet the needs of healthcare providers in Jacksonville when it comes to renting or purchasing medical real estate. 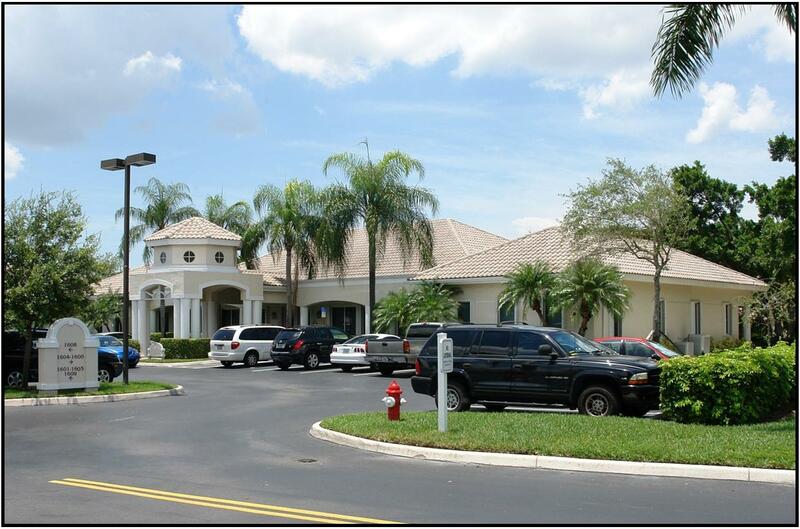 With a very high demand for medical space to meet the needs of the baby boomers as they age, the professionals at Florida Medical Space can assist you in determining the best location from which to operate your medical office space Jacksonville business. Jacksonville has a sizable populace of more than 1,300,000 people in the city. Understanding the demographics and what area of the City to locate within is key to your success. Competition within the healthcare community is fierce, with such major healthcare systems as HCA, St. Vincent’s Healthcare, UF Health Jacksonville and Baptist Health battling for market share. 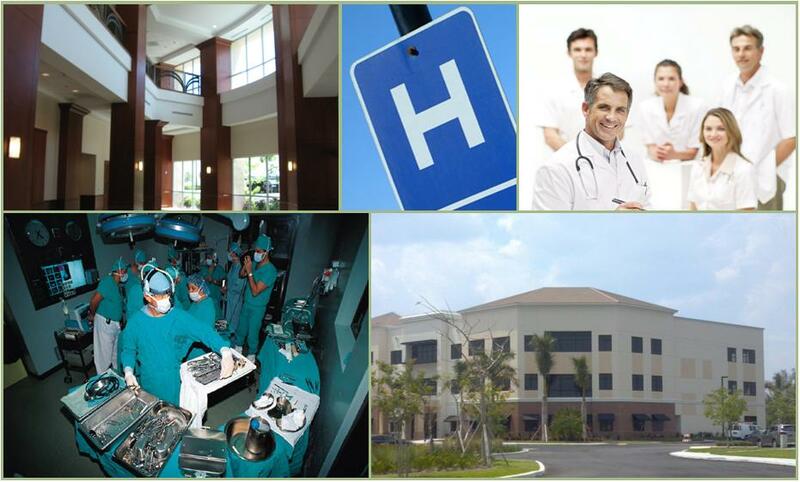 As a medical-focused commercial real estate agency, we have worked with countless doctors and medical groups in Duval County over the years and understand how to maximize a client’s chances of success. 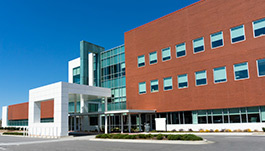 Determine what area of medical office space Jacksonville in which your medical practice would best be located. 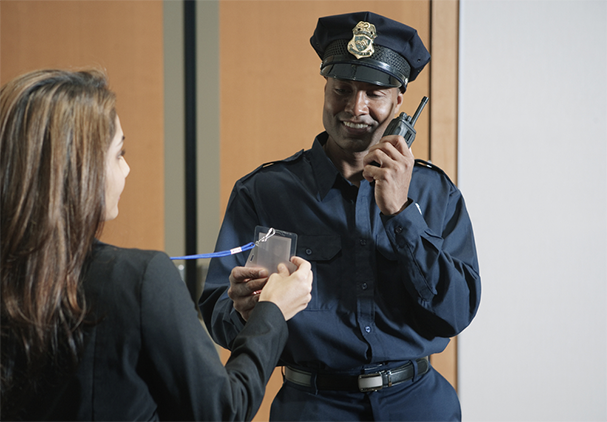 If you are affiliated with certain hospital networks, then that will dictate your location. Knowing what areas of the City are growing and the demographic profile of the patients you look to capture is key. 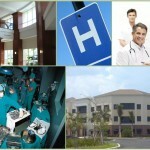 Keep in mind that not all properties are zoned to allow for medical office space Jacksonville. 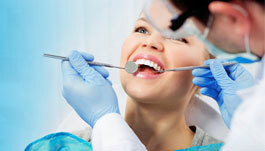 These restrictions will drastically limit the options available to you. 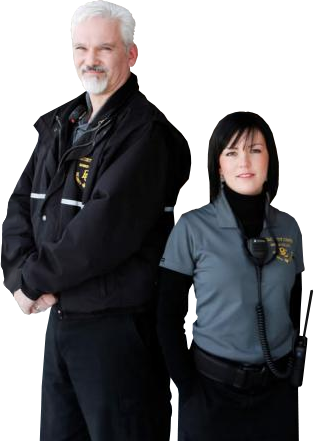 The FMS professionals know which buildings are properly zoned. One more essential point to keep in mind while you seek medical office space Jacksonville is whether to lease or puchase your next office. 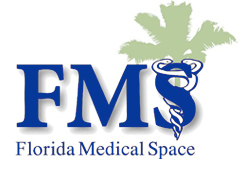 The professionals at Florida Medical Space can help determine what strategy will accomplish your objectives and has analytic tools to compare lease versus purchase options. 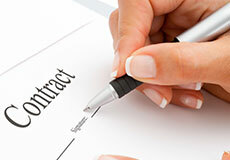 Our commercial real estate agents specialize in advising healthcare professionals in making these key decisions. Talk with the medical office space Jacksonville medical real estate specialists at Florida Medical Space to help you determine the best options for your medical practice today. Call 1.954.346.8200 Ext. 201. We can help find the best location if we don’t represent a property that meets your needs.